Rebook, JJ Watt, and Ret. SEAL. 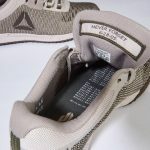 From the very first conversation about designing a shoe to honor Naval Special Warfare (NSW) we all agreed it needed to be simple and have a classic look. Let's create something the guys will actually wear and isn't over the top. Shortly after JJ was drafted he attended The Danny Dietz Memorial Classic event in Texas and met Patsy, a widow of a fallen Navy SEAL from Operation Red Wings. Patsy gave him a patch and a coin and they have remained very close over the years. The patch meant a lot to JJ and inspired him in many ways. He put the patch under his shoulder pads and it remains there to this day. That patch represents the men we lost on Operation RedWings on June 2005 in Afghanistan. 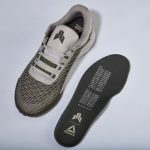 JJ wanted to incorporate that patch into the shoe in hopes it would inspire people the way it did to him. Every time you lace up your shoes you will see the words Never Forget 6-28-2005. 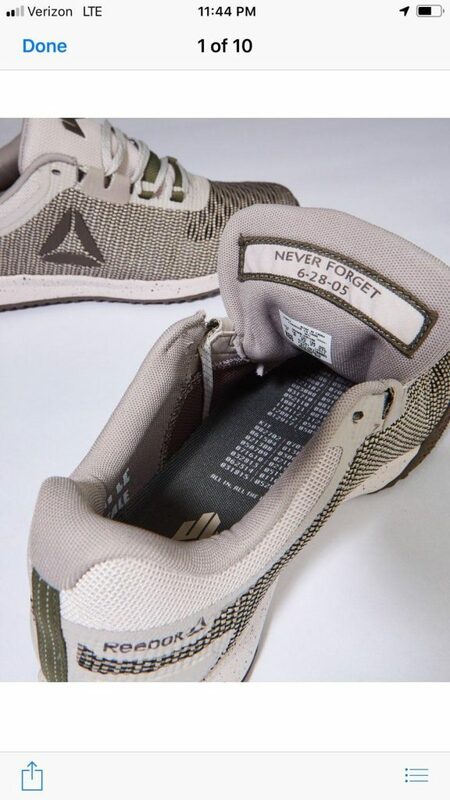 Next, was the sock liner, the NSW community has lost many brave men since September 11th, 2001. We wanted to find a way to honor not only the men who died on the battlefield, but also those we lost in training who were preparing for war. We chose to make a serial number for the date we lost a man or group of men. You will see towards the toe KIA for killed in action followed by the numbers, each set of numbers is a date permanently etched into our history and our hearts. 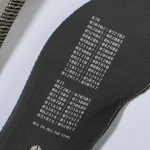 Under that you will see KIT for Killed in Training and another sequence of numbers. Those numbers are also a constant reminder that training for war can be just as dangerous as war itself. 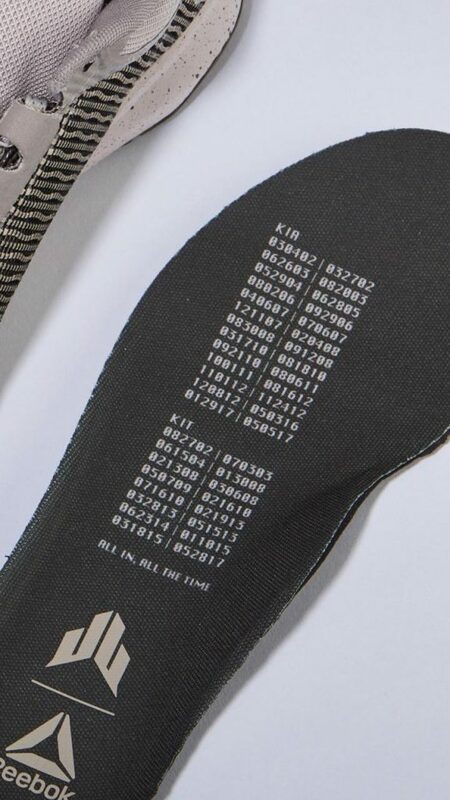 We decided to add the dates on the sock liner so it wasn't open for everyone to see. 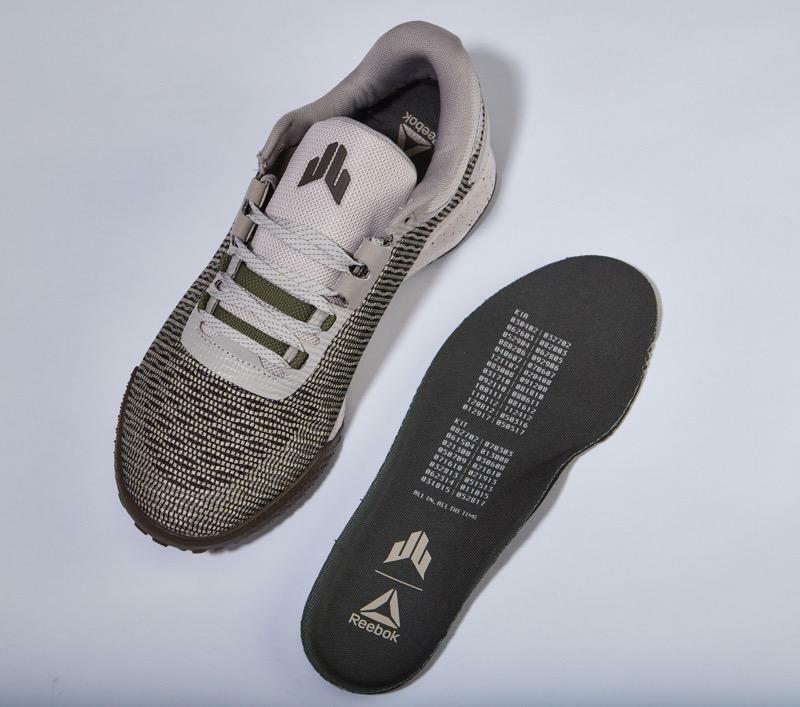 Only the person putting the shoes on will see the sacrifices that have been made for this country and each step you take, will you carry their memory with you. Lastly, The team wanted to go with colors found on our gear and around our work environment. We also chose 550 parachute cord, 1 inch and half inch OD green webbing and various camouflage patterns the units have worn over the years. Throughout the shoe you will see the quote ALL IN ALL THE TIME. It is a quote now famous within the NSW community. SOCS Tom Valentine, who sadly passed away in a training accident in 2008, created this quote. Tom was a true American HERO, he would say, "At what level are your willing to participate?” His reply... “ALL IN, ALL THE TIME”. 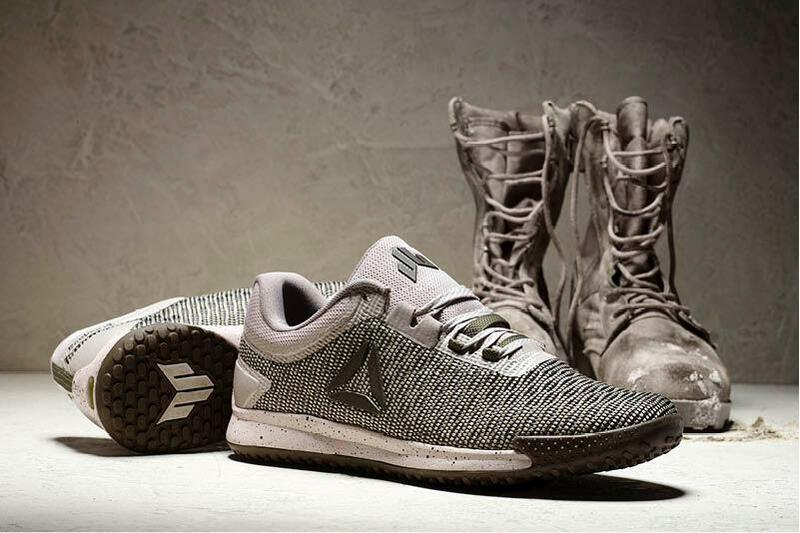 A portion of the proceeds from this shoe will be donated to The Navy SEAL Danny Dietz Foundation AND for every JJ II VALOR shoe sold, Reebok will be donating a pair of JJ II trainers to The NAVY SEAL Foundation. 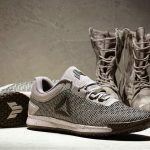 Help us spread the word on these great shoes developed by True Americans to honor our fallen heroes. Your support and contributions will enable us to meet our goals and assist our country's special operations forces and first responders. Your generous donation will change lives for the better.